(4) 2 bedroom one bath Units that have been remodeled over the past few years. These units are generating income and the sellers are willing to help with the transition of ownership and will pass on rentals and contact list. 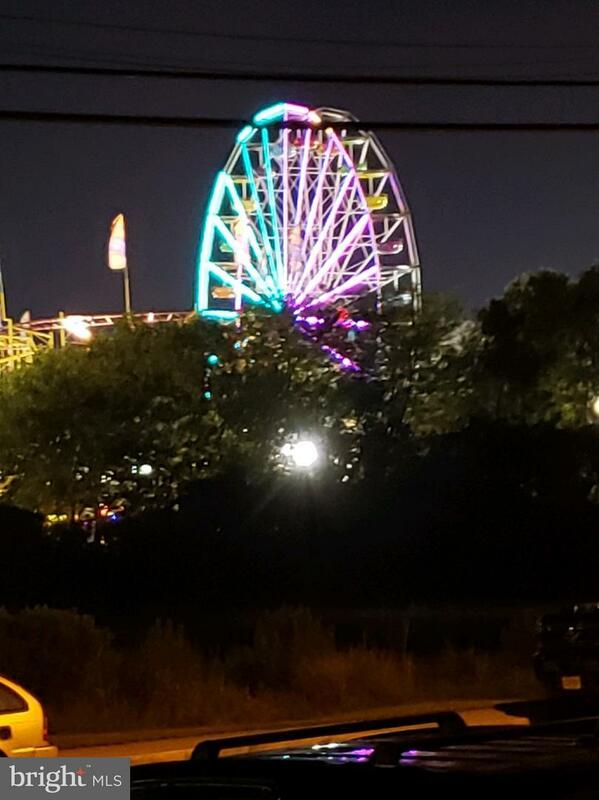 Enjoy sitting on the front decks and see the canal across the street or enjoy the nightly light show from the Jolly Rodgers Ferris Wheel. 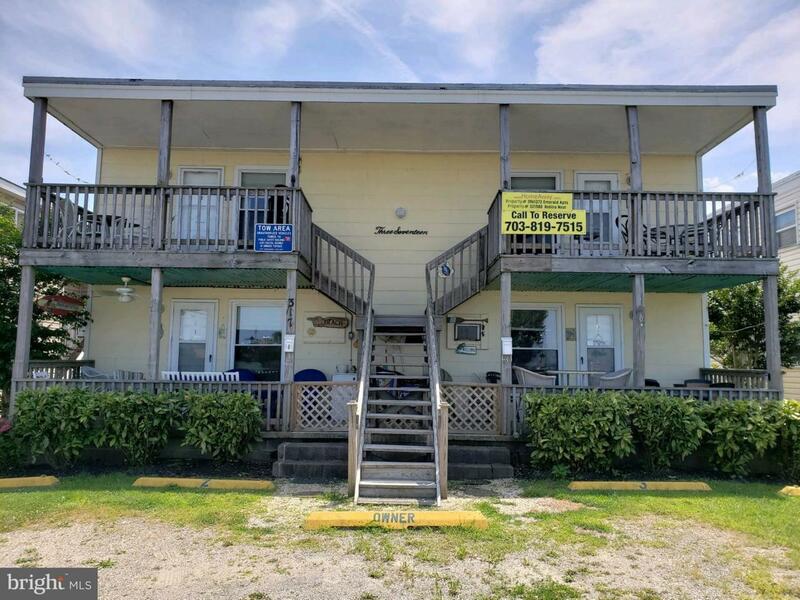 These units are located within walking distance to the boardwalk with many restaurants and bars Owner Financing available for qualified buyers . Owners hold unit 1 for themselves and enjoy the entire summers, while maintaining, repairing and improving the property. 5 onsite parking spaces.